The Energy Ministry announced in May a $1.2 billion project to produce 700 additional MW of electricity. The Energy Ministry signed a $348 million contract with a Danish-German consortium to build new power plants in Jiyyeh and Zouk. 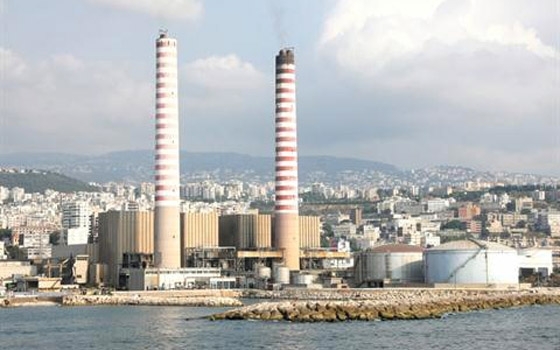 Under the contract, Danish BWSC and German Man Diesel will build two plants, with a maximum capacity of 272 megawatts, at the same locations housing Lebanon’s two biggest power plants. Energy Minister Gebran Bassil has said that the construction would take between 15 months and 18 months. He has also said the new plants would run on both fuel oil and natural gas. British bank HSBC and the EKF, Denmark’s export credit agency, have reportedly offered to provide an extended loan for the project. It was initially planned that the Lebanese Treasury would be directly funding the project. Neither Bassil nor company officials spoke to the media following the signing ceremony held in Beirut. The full details of the contract will be released later, a ministry spokesperson told The Daily Star. The Energy Ministry announced in May a $1.2 billion project to produce 700 additional MW of electricity. The 700 MW plan is the first of a larger $4.87 billion comprehensive plan launched last year to provide over 4,000 MW by 2014, and 5,000 MW by 2015.